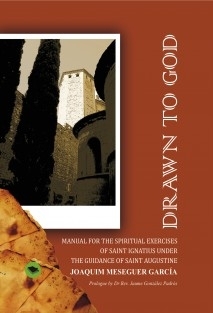 This manual of Spiritual Exercises is the result of the authors meditations, prayers and reflections during various stays in the Monastery of Poblet. ÂWe offer and share them with all those people who wish to use them, in their day to day life or in the context of a long retreat, to deepen the following of Christ, to grow as children of God and reflect over the meaning of life. ÂWe also offer them to all those who wish to use them as materials to prepare other Spiritual Exercises, retreats or talks. The synthesis of two authors, St Augustine and St Ignatius, who have left a profoundly personal and indelible mark on Christian spirituality and universal culture, makes this book a work of particular interest.